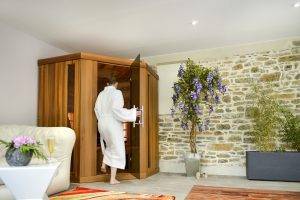 Come relax in our SPA located in a building of character of the 18th century and enjoy our wellness and relaxation treatments in Suisse Normande. 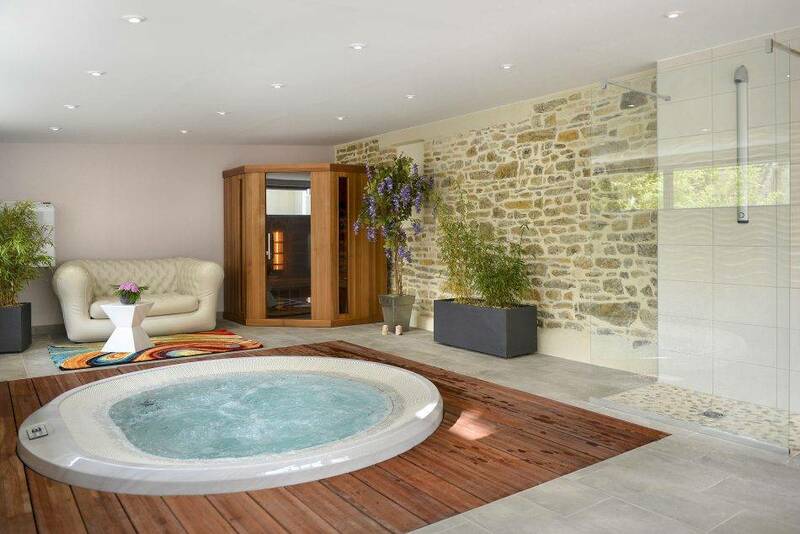 Discover our cares around the apple, a real awakening of the senses in the heart of Normandy, relaxing massage, facials and body, a relaxation area is at your disposal to enjoy our new jacuzzi to relax peacefully. 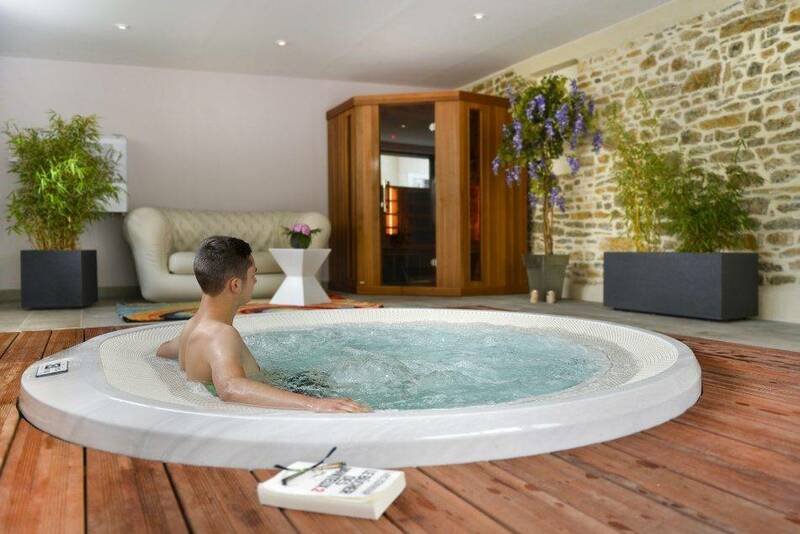 We give you an appointment at our hotel with SPA in Calvados for a real moment of relaxation ! The Golden Spa opens its doors from 10:00 to 20:30. 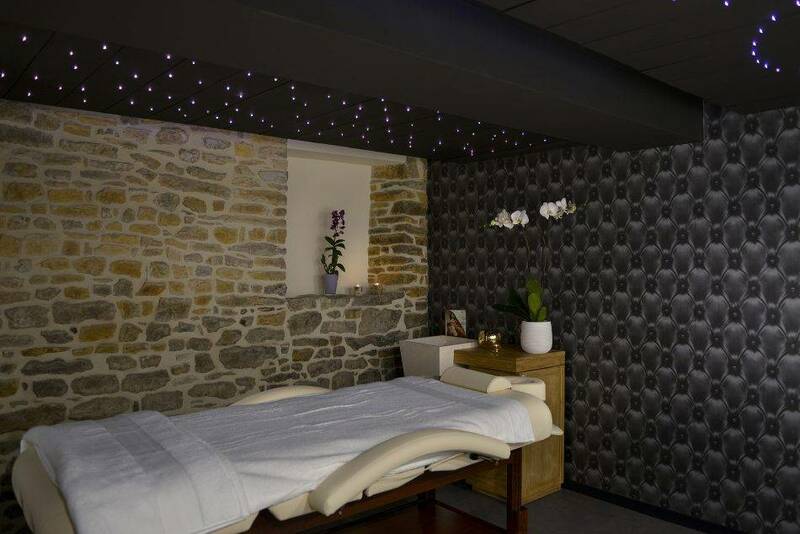 The Golden Spa offers a la carte treatments. It is you who choose which part you want to privilege: Back, Legs, Scalp, Body … ! So let your senses and your desires speak and compose as you wish. Here are time packages to your measure ! A time for self !